COOK WITH LABI BEER AND BECOME THE KITCHEN BOSS. Please fill in the form below with your personal information and communications. This way you will be signed up for the 2017 LABI contest. We will send you guidelines and further details soon. 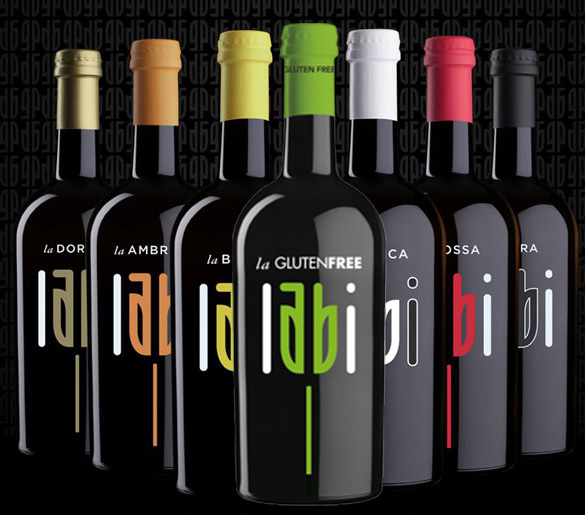 LABI, a business bet that began from a great passion for high quality beer.